Honey Bee symbolizes sweet indulgence, achieving the impossible, and fertility. Honey Bee seeks out the beauty in nature, collects its nectar, and transforms it into healing honey. Honey Bee asks you to follow what your heart is attracted to, bond with its essence, consistently show up for the task, and make sure you take time to enjoy the sweetness you have created in life. In doing so you will increase not only the fertility and abundance in your own life but also in all the lives you come in contact with. Don’t allow others’ limiting beliefs to invade your mind (hive). You’re able to accomplish much more than others think is possible, and this skill only amplifies as you grow your like-minded community. Other animals associated with creative fertility are: Rabbits & Frogs. 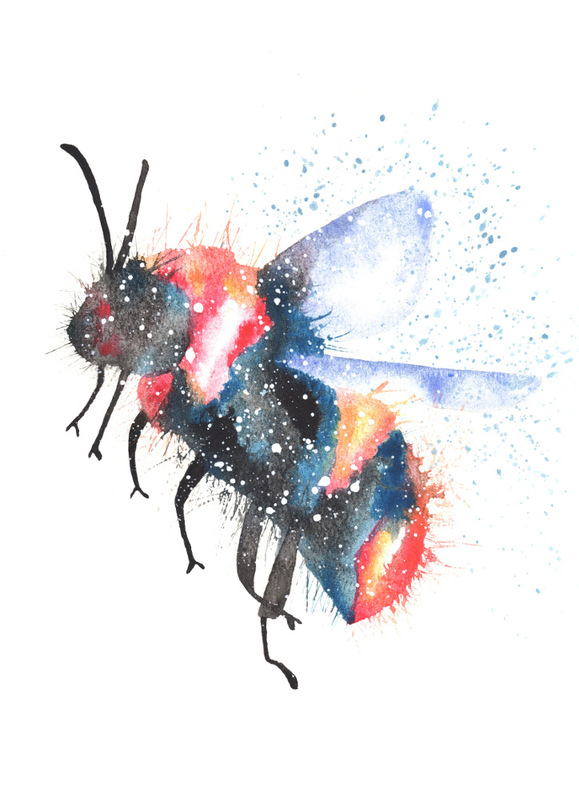 I want to hear about your Bee experiences. What stories or dreams have you had? Please share and join in the conversation below!